All World Entertainment knows how to ensure you get where you're going in high style. And best of all, we make sure it's an unforgettable experience. Our experienced chauffeurs will usher you and your guests to any location or just cruise the streets while you party away inside! 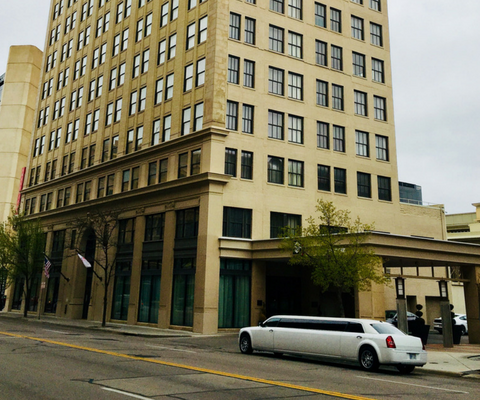 Our Chrysler 300 stretch limo and Lincoln Town Wave limo are sure to leave you and your friends in awe. 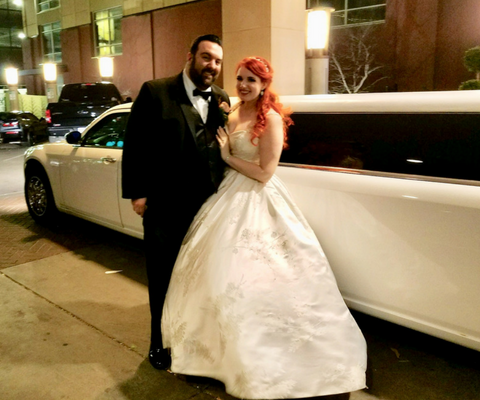 Built by Krystal Enterprise, these limos are very safe and one of the most in demand limos for weddings, proms and Quinceañeras. We have an entire crew of drivers that are professional, courteous and friendly. We ensure that every one of our drivers is safe and experienced on the road to ensure you and your guests have the best service possible. Have a special request? Just ask them! They are always happy to help. 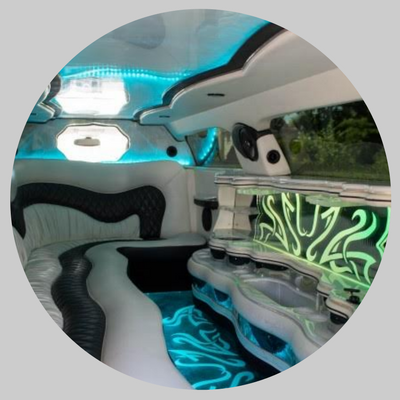 For any special occasion, our limousine services are readily available to you! 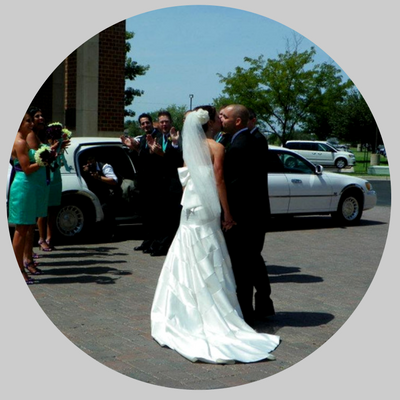 From weddings to birthdays, we are eager to please you with a ride you will cherish for a lifetime! 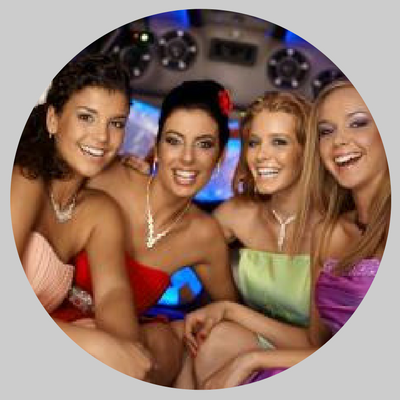 We can provide our services for the following: birthdays, weddings, proms/formals, school dances, class reunions, corporate holiday parties and more! We couldnt't be more pleased with your service! The limo was right on time with a friendly a professional driver waiting on us for a Christmas light tour. The limo is fantastic and I don't know who had more fun with the lights and sound system, the dads or the kids! We brought our own hot chocolate but were delighted to find chilled bottled water as the night progressed. The driver took us to houses we hadn't heard of before and made sure that we were all able to enjoy the views and knew the radio stations to tune to for each exhibit. With a gaggle of kids, he was kind enough to make a couple of bathroom stops along the way as well! 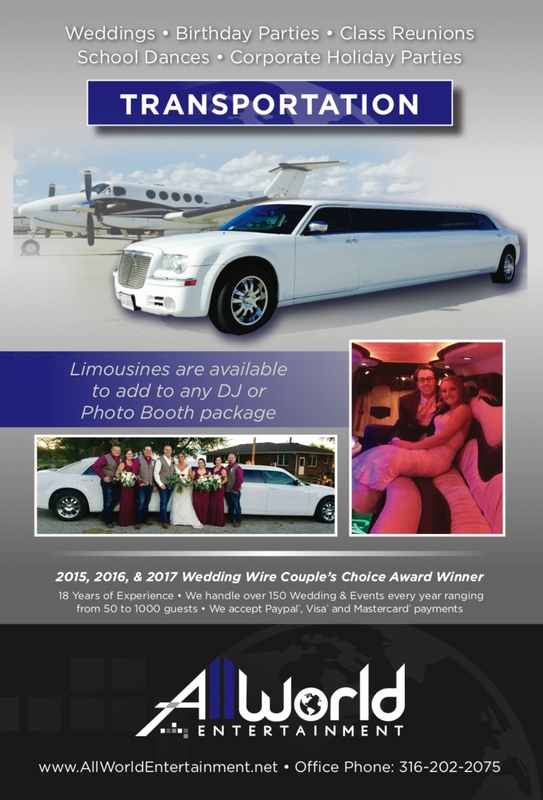 Save us a spot for the next holiday season because we had so much fun that this just became the 1st annual light tour with All World Entertainment limos!